The number of near-miss incidents being reported at the Land Transport Authority’s (LTA) worksites has surged by over 40-fold – growing from 73 incidents in 2015 to 3,126 last year. These refer to incidents that did not result in injury, illness or damage – but had the potential to do so. 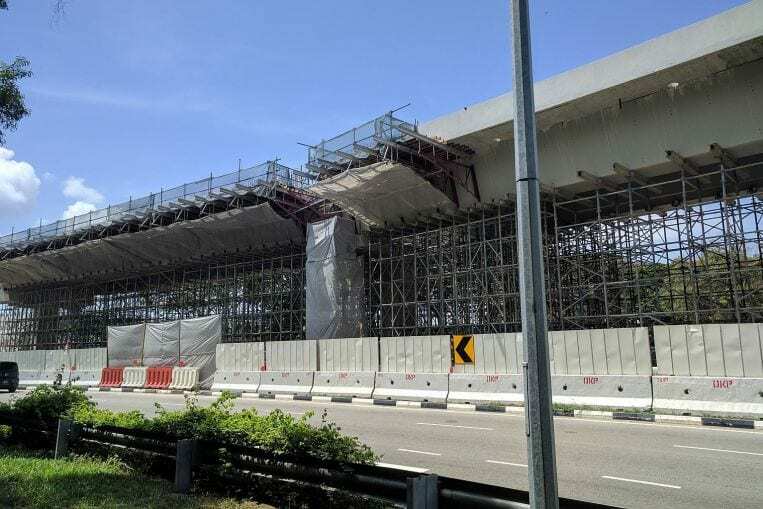 The LTA said that since November 2015, it has stepped up efforts to encourage contractors to report near misses, essential to identify and fix gaps in safety management.